Welcome to the age of recruiting automation, one in which machines and humans work together to produce higher quality work, at scale. 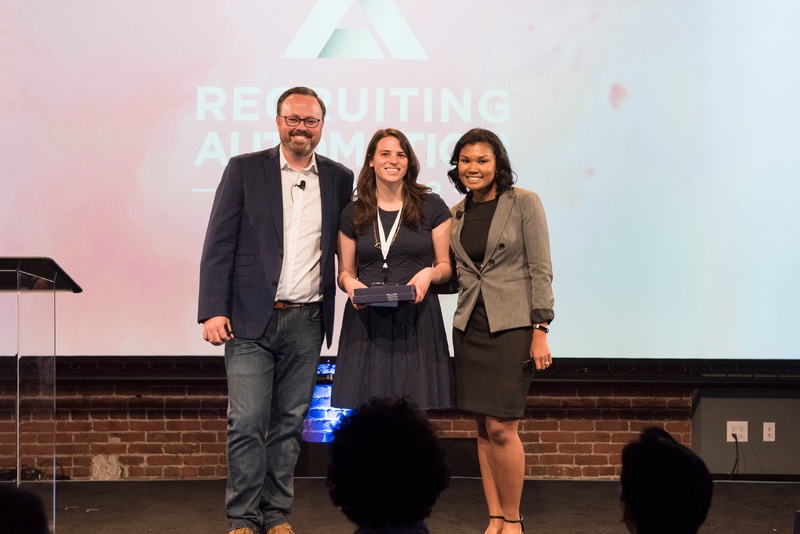 While some recruiting departments are just familiarizing themselves with this new trend, other companies have embraced automation to vastly improve hiring. 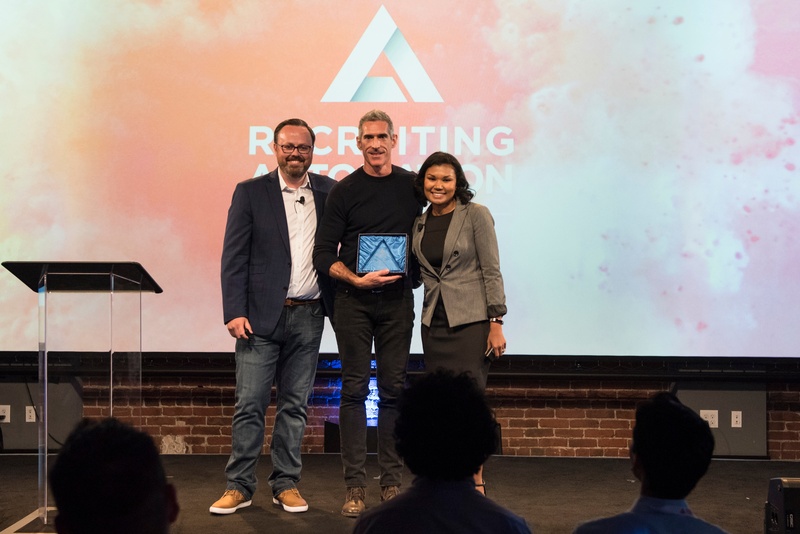 At the inaugural Recruiting Automation Summit this June, Entelo awarded the following organizations with the RASY Awards, highlighting their achievements in revolutionizing hiring. 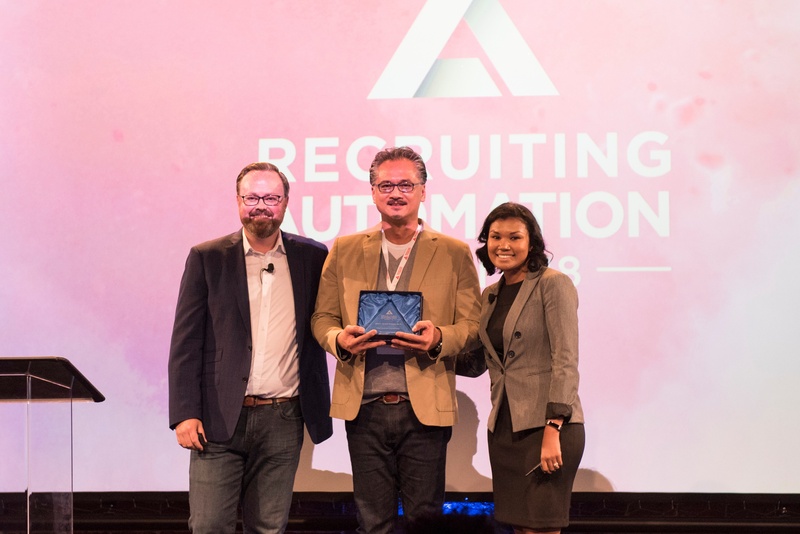 Interested in learning more about the Recruiting Automation Summit so you too can be a leader in recruiting automation? Check out the select recordings to learn more.